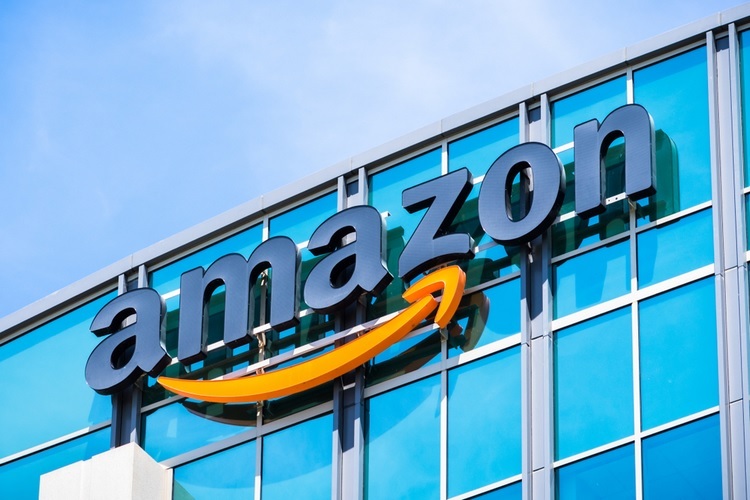 Amazon has been caught in controversies multiple times in the past over poor working conditions at its warehouses, rampant exploitation, and a disheartening compensation structure for employees. But a recently uncovered patent filed by Amazon suggests that the company had something much worse in mind – a cage for the warehouse employees that would be suspended on a rig, while robots worked on the ground. 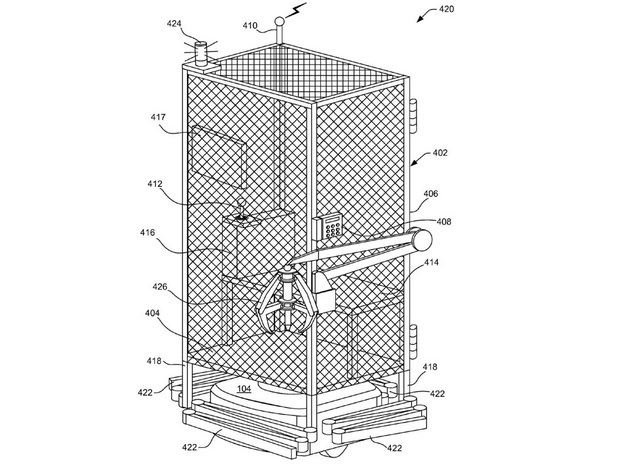 Granted by the United States Patent and Trademark Office (USPTO) in 2016, the Amazon patent described the cage for the warehouse workers as a ‘system and method for transporting personnel within an active workplace’. The cage, or a mobile work enclosure in Amazon’s lingo, was designed to protect workers in an environment where stock-picking robots moved around. The cage had multiple cybernetic attachments that would allow it to move around the warehouse by the same motorized system which also controls the movement of the shelves. Even though the idea was to apparently safeguard the workers from injuries, the cage would have severely limited the scope of movements for the person inside it. In its defense, Amazon’s SVP of Operations, Dave Clark claimed that bad ideas get submitted for patents too. “This was never used and we have no plans for usage. We developed a far better solution which is a small vest associates can wear that cause all robotic drive units in their proximity to stop moving”, Clark tweeted earlier this month. Moreover, an Amazon later tried to clarify that the speculation around the patent’s implementation was ‘misguided’.